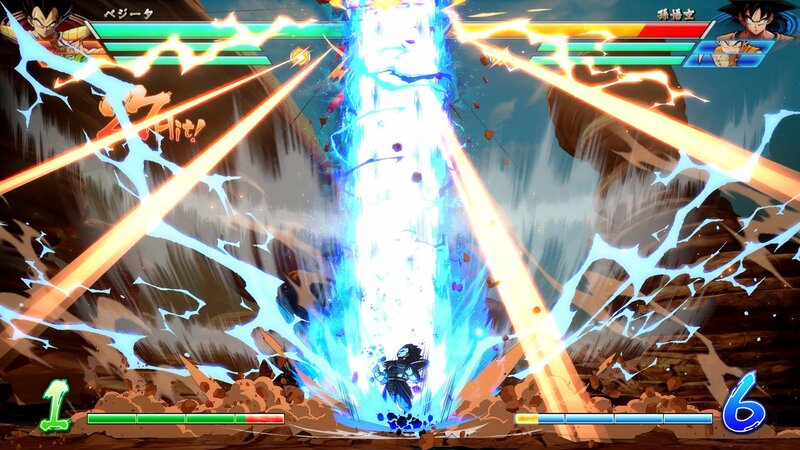 If you thought Dragon Ball FighterZ didn't already have more than enough versions of Goku and Vegeta (first of all, you have a very unpopular opinion), but Arc System Works has you covered anyway. 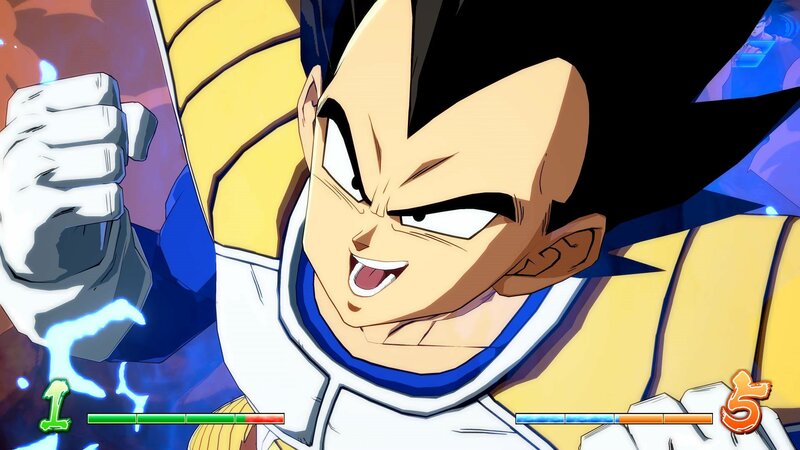 "Base form" Goku and Vegeta have been confirmed as DLC for DBFZ, and V-Jump magazine has provided a first look at the iconic fighters. 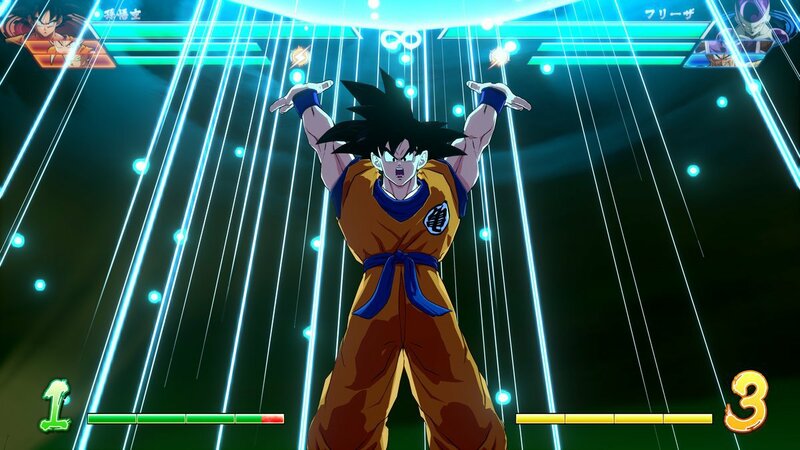 This version of Goku is known for his "Kaio-Ken" and Super Spirit Bomb, while base form Vegeta brings his Galick Gun and Galaxy Breaker. 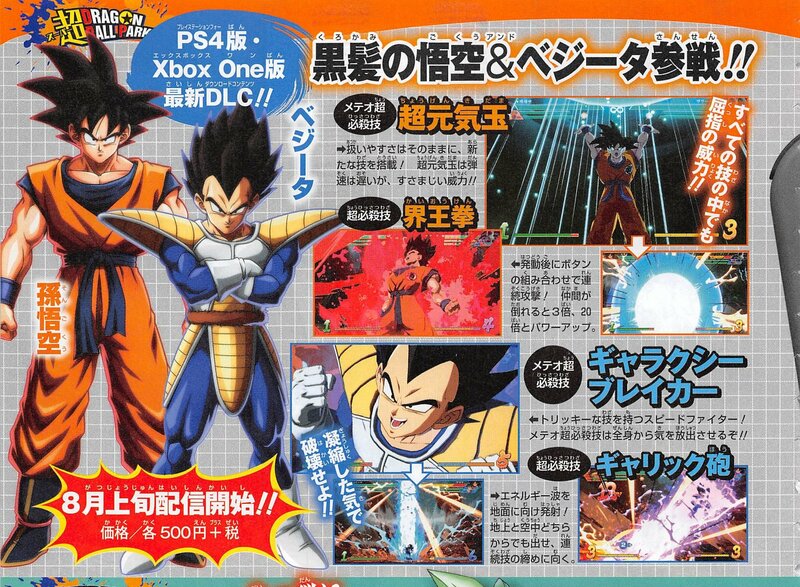 Below, check out a scan from V-Jump showing official artwork for base form Goku & Vegeta. [UPDATE] Official character trailers + screens added! 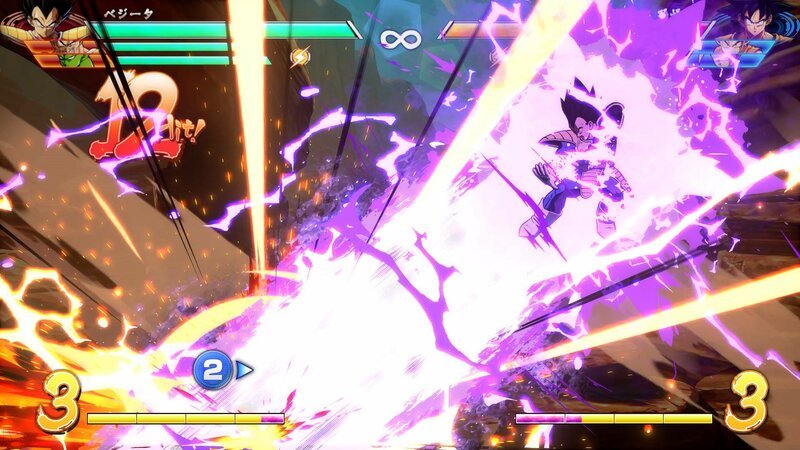 Both DLC characters are coming to DBFZ in early August 2018 for $4.99 each. 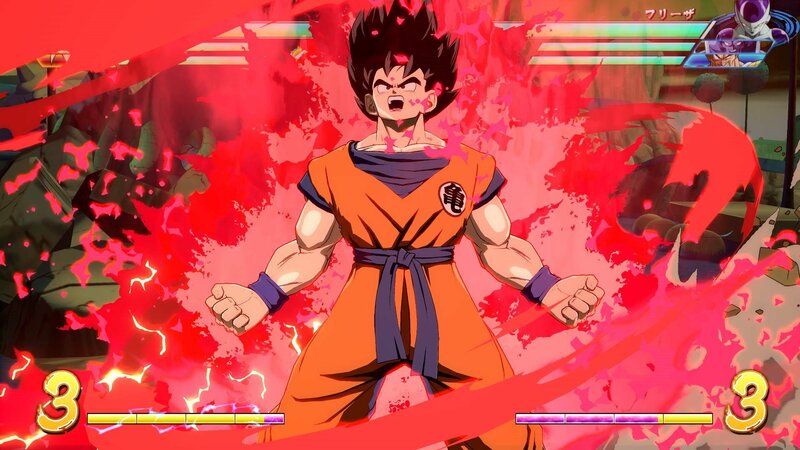 Base Form Goku and Base Form Vegeta are also included in the $34.99 "FighterZ Pass" along with Broly, Bardock, Fused Zamasu, Vegito (SSGSS) and 2 additional characters yet to be announced (currently rumored to be Android 17 and Cooler).